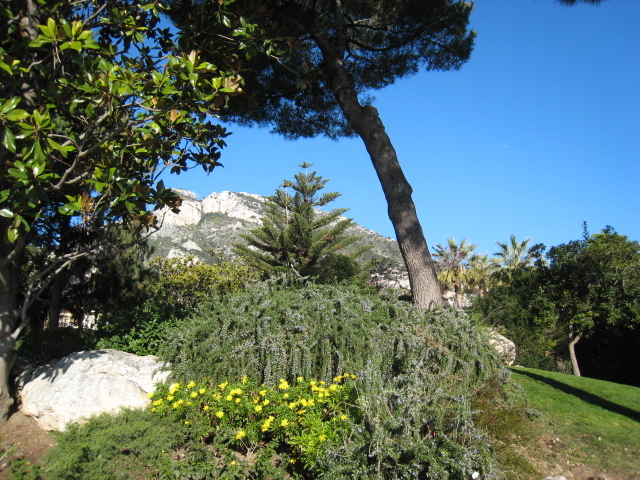 The gardens in Fontvieille (the area of Monaco reclaimed from the sea) are absolutely beautiful. This area adjoins the Princess Grace Rose garden. Lovely green gardens. I've never taken the time to walk down there but you've inspired me!